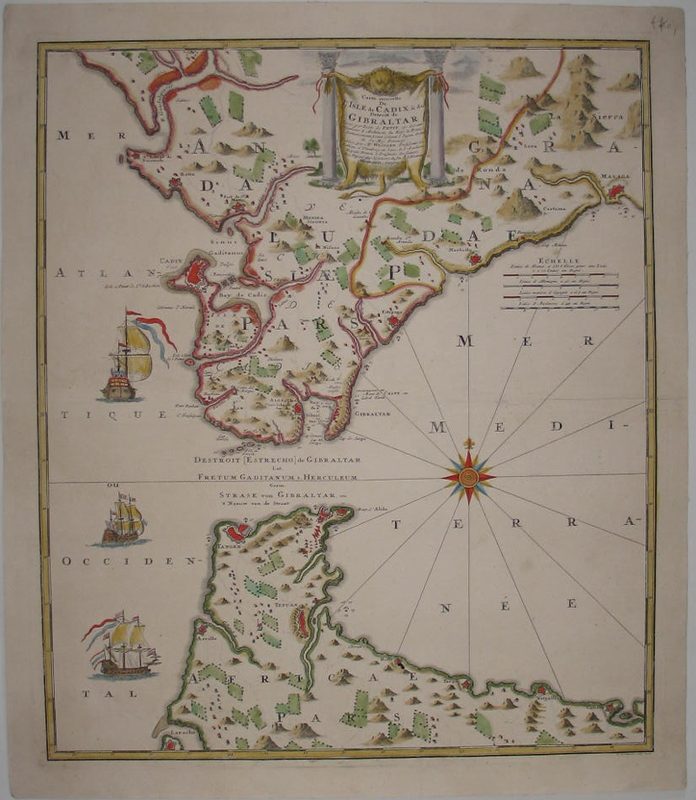 Very nice map of the Straight of Gibraltar showing the cities of Malaga, Marbella, Gibraltar, Algezira,and at the Moroccan side Tanger, Ceuta, Tetuan. 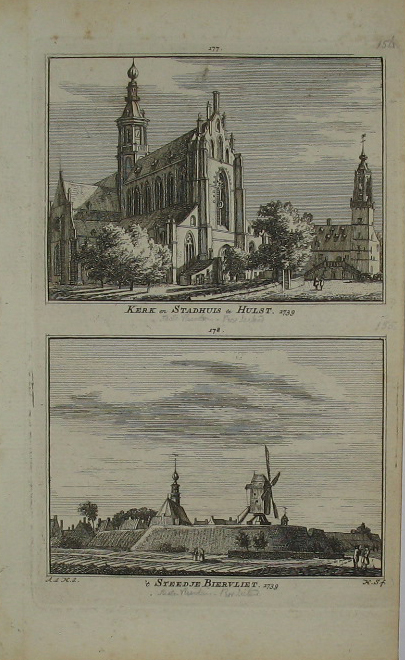 Based on Homann’s map and engraved by Schneider. Verso blank.